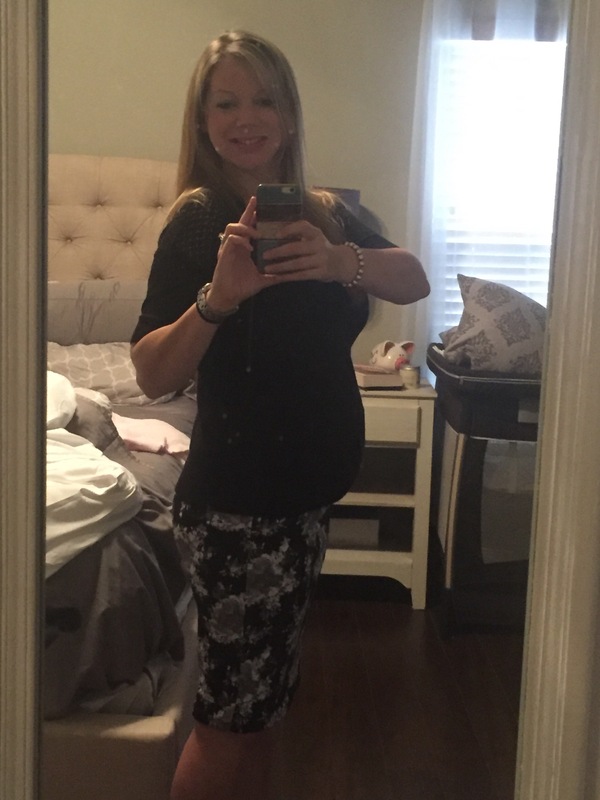 Baby Bump – 23 weeks! Previous Article Moms all new maternity stuff! Next Article Almost week 24!